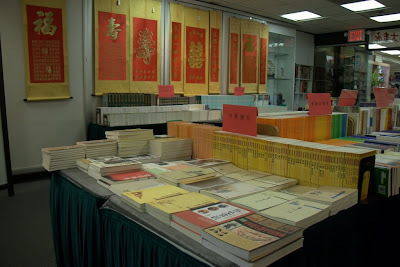 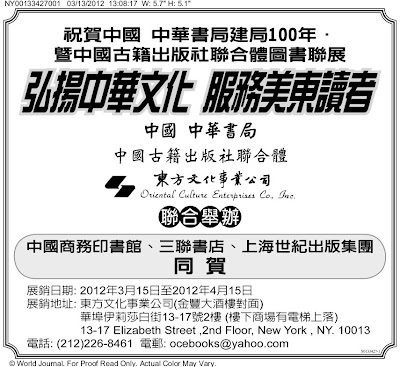 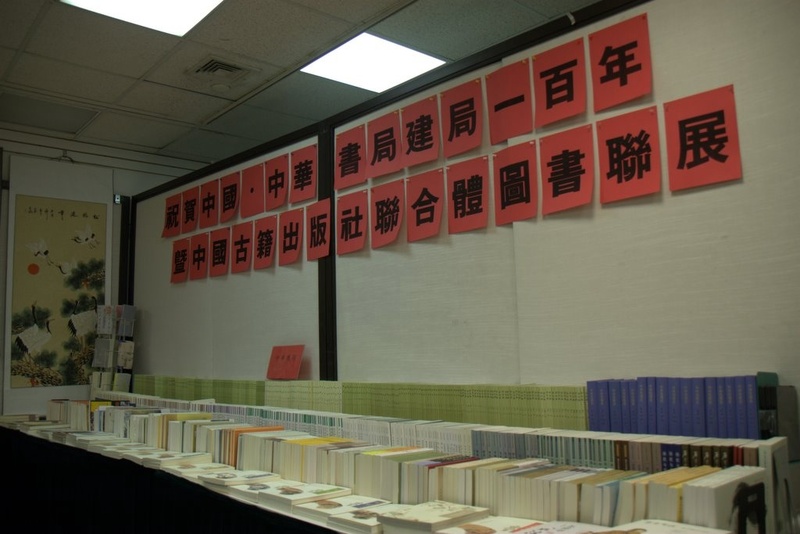 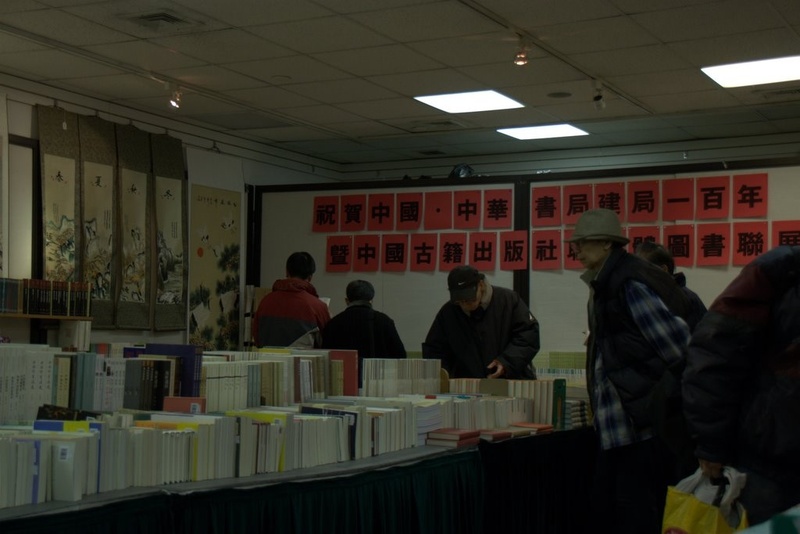 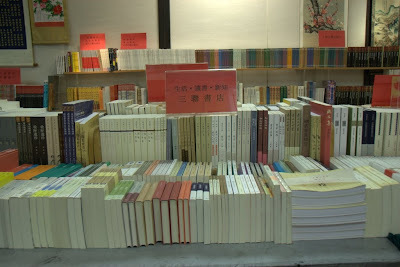 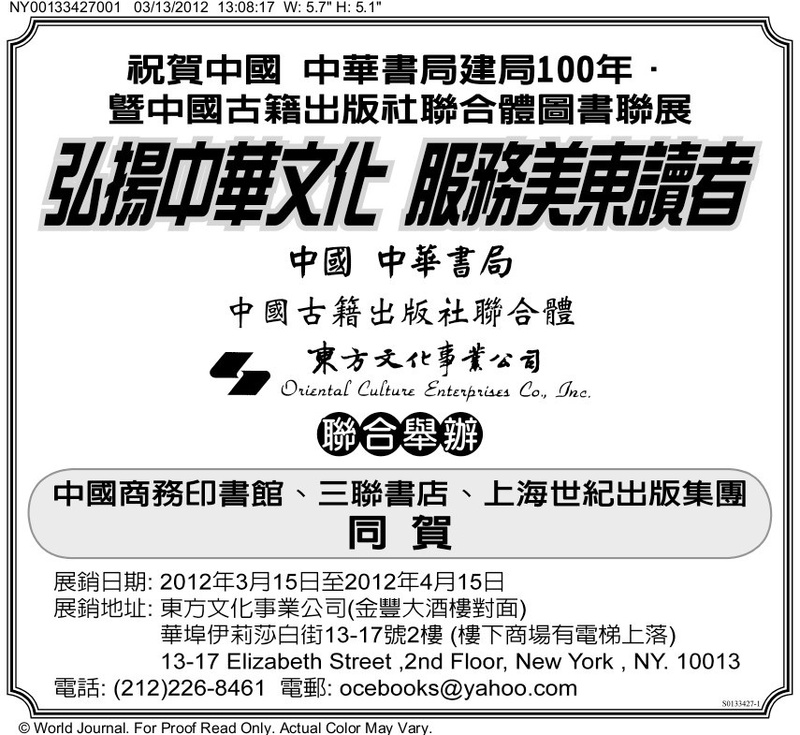 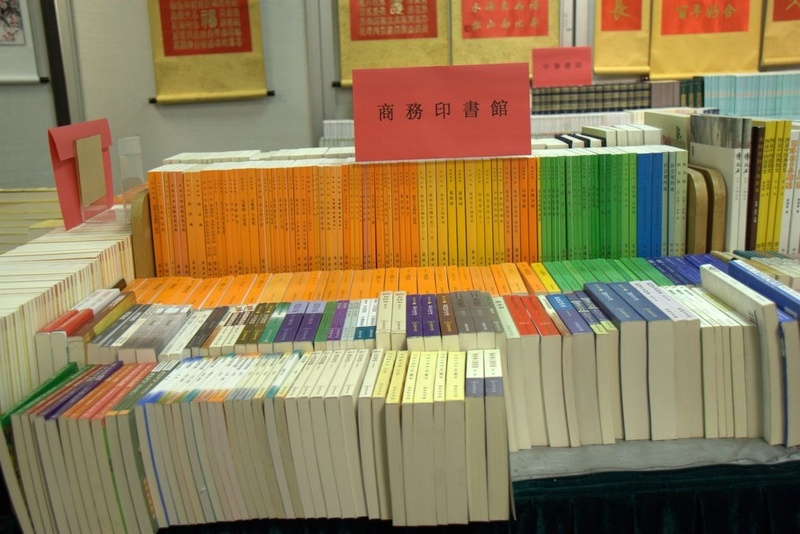 Oriental Culture Enterprises Company Inc., Zhonghua Book Company and Chinese Ancient Books Publishing House (Group) are jointly hosting a book exhibition from March 14 to April 15 2012, in order to celebrate the centennial anniversary of Zhonghua Book Company. Commercial Press, Joint Publishing HK and Shanghai Century Publishing Group also sent their warmest congratulations on the event. 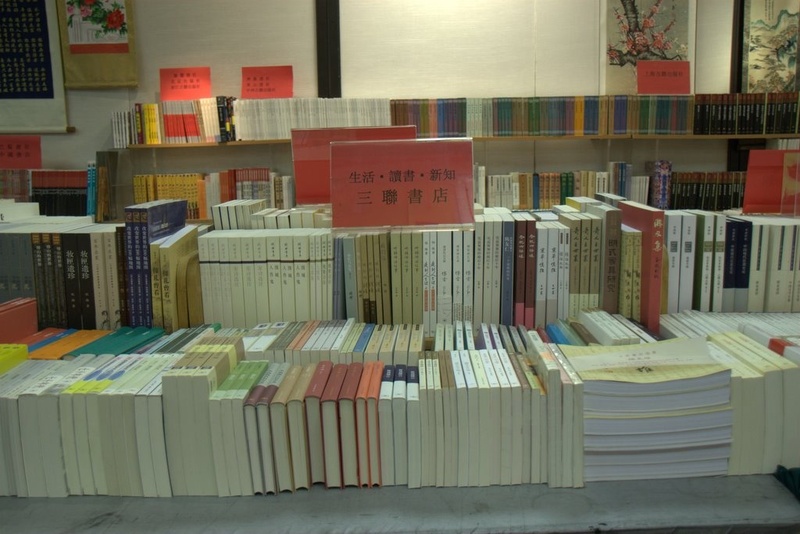 Zhonghua Book Company was established by Mr. Feikui Lu, a famous educator, thinker and publisher in Shanghai in January 1912. 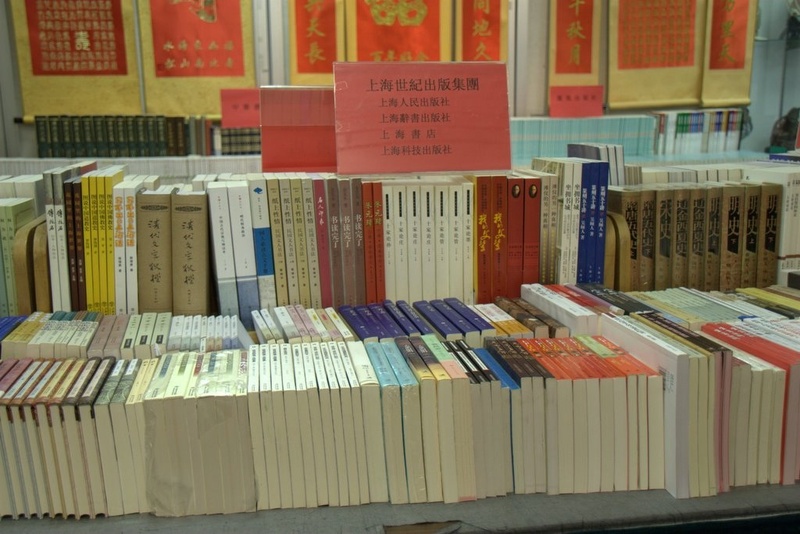 In accordance with the aim of “enlightening the people”, Zhonghua edited and published mainly textbooks and popular cultural readings in its early years, and contributed to the propagation of science and culture, as well as the promotion of modern education. 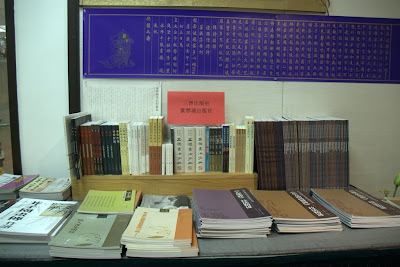 Many ancient and/or classical collections on topics of literature, history, philosophy and language were considered as the greatest projects in the publishing field, such as “Twenty-four Histories” (punctuated edition) and “A General Mirror for Governing the World”. Zhonghua has fulfilled her fame by offering first class authors, editors and publishers over the past century. 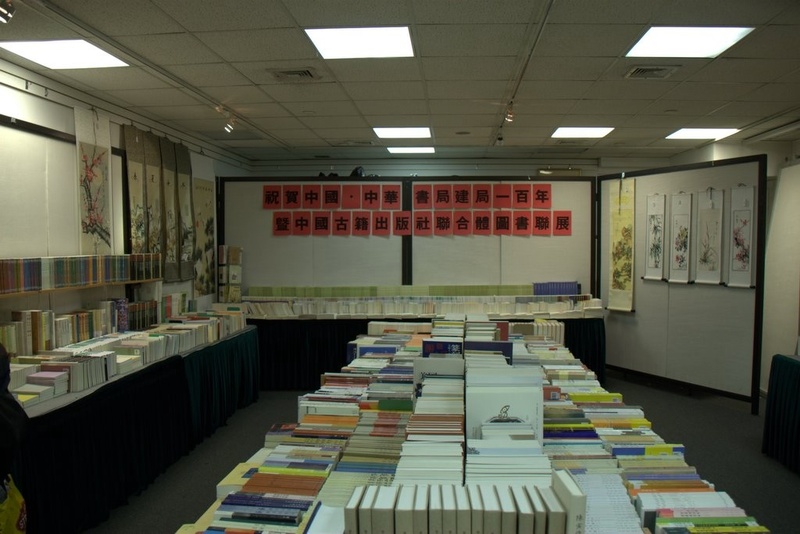 In recent years, Zhonghua explored the way to a multi-enterprise entity and made new contributions to inheriting and popularizing profound Chinese culture. 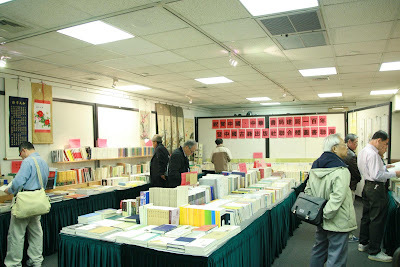 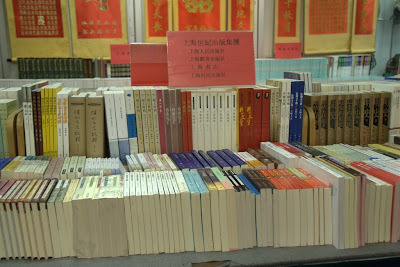 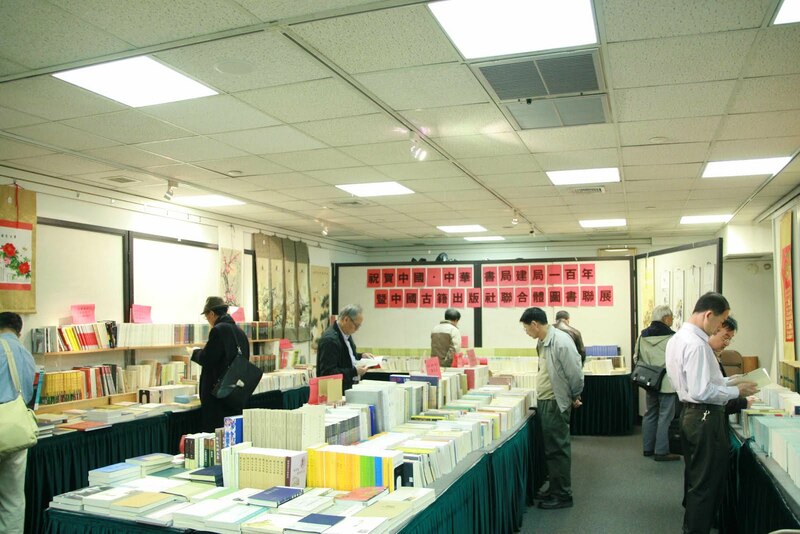 The current book show exhibits about 1500 kinds of selected books recently published from more than 20 publishing houses, among which one can find: Shanghai People’s Publishing House, Forbidden City Publishing Company, Shanghai Lexicographical Publishing House, Phoenix Publishing House, San Jin Publishing House, and etc.